LeSean McCoy officially became a professional footballer in 2009 when the Philadelphia Eagles drafted him in the second round of the NFL Draft for that year. The professional footballer who is nicknamed “Shady” now plays the position of running back for another team – the Buffalo Bills. LeSean McCoy has obviously come quite a long way and this article will look at a number of interesting points in his journey. Raised in Pennsylvania, LeSean McCoy was born on July 12, 1988. He went to the Bishop McDevitt High School located at Harrisburg. After he graduated from high school in 2006, he started college at Pittsburg in 2007 and while there, he was selected as a second-team All-American in 2008. In the 2009 NFL Draft’s second round, LeSean McCoy was drafted by the Philadelphia Eagles. He debuted as a player in the NFL on the 13th of September 2009 in a game against the Carolina Panthers. In the 2009 season, he rushed for 637 yards and by 2010, he was made the starting running back for the Philadelphia Eagles and he managed to break the 1000 yards rushing barrier. LeSean McCoy was named as First Team All-Pro by the Associated Press in 2011. He was a star again in 2013 when he led the NFL in rushing yards by hitting 1607 yards. It again broke the Philadelphia Eagles’ single-season rushing yards that had been a record for 34 years. When the 2014 season was ended, LeSean McCoy became the all-time leading rusher for the Philadelphia Eagles after he broke the record that Wilbert Montgomery had formerly held. Despite his immense value to the team, LeSean McCoy was traded to the Buffalo Bills for Kiko Alonso, the former Buffalo Bills linebacker in 2015. He signed a five-year contract worth $40 million after the trade was done. No player loves the injury roster or surgery tables but is it is almost always inevitable in the game of football and LeSean McCoy dealt with that enemy pretty early in his career. While he was still an amateur player in his senior year of high school, he sustained a major ankle injury that almost ended his career. Luckily, he recovered admirably and by his first year in his college, Pittsburgh, he had rushed for 1300 yards and recorded a total of 14 touchdowns. After LeSean McCoy had become a professional player with the Philadelphia Eagles in the NFL, he suffered another injury; this time a concussion that caused him to sit out a number of games. He could, therefore, play only 12 games in the 2012 season. In the 2018 season, LeSean McCoy sustained a rib injury in a game against the Los Angeles Chargers while he was with the Buffalo Bills. The injury has made him miss a few games but does not have the player down for the count. 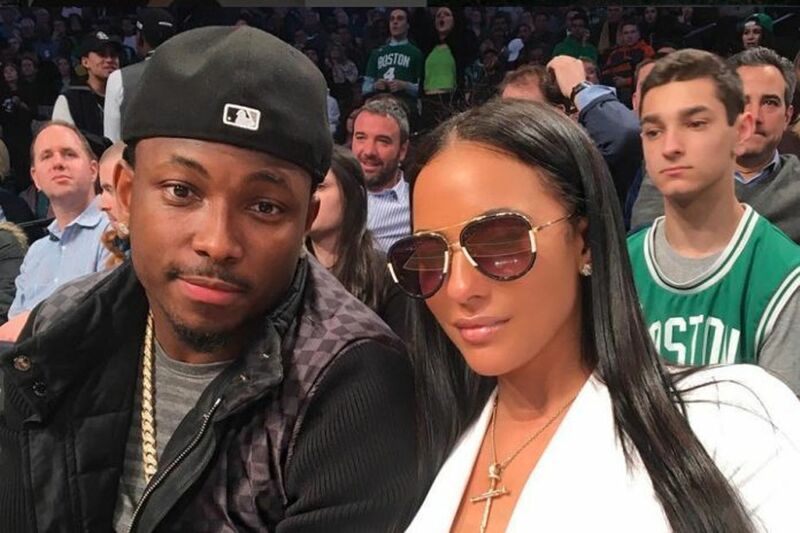 LeSean McCoy is currently single but he came out of a tumultuous relationship with a woman called Delicia Cordon in 2018. A post surfaced on Instagram in July 2018 that alleged that LeSean McCoy was battering her as well as his son and pet dog. The post which was later taken down also alleged that the footballer used illegal steroids. LeSean McCoy denied all the allegations posed by the details of the post stating that he had had no contact with any of the people that he had supposedly battered in months. The Buffalo Bills also released a statement on Twitter that revealed an ongoing investigation by the franchise on the matter. In that same month, Delicia Cordon was robbed and assaulted at a home owned by LeSean McCoy in Milton, Georgia by a masked attacker. Not only was the home one that LeSean McCoy had been trying to evict her from, but the date of the attack also coincided with the day that an eviction hearing should have been held. 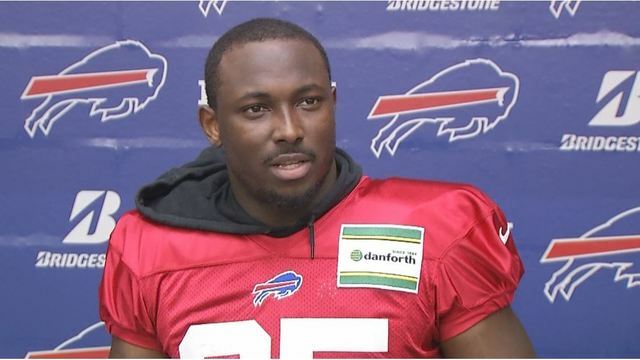 The attacker had also took the jewelry that LeSean McCoy had allegedly gifted her in the course of their relationship. LeSean McCoy is practically on thin ice as police continue to investigate claims made by his ex-girlfriend that he had a hand in the attack on her. Although his career has not been dogged by suspensions like those of some other players, a suspension may be waiting around the corner if the police investigations conclude that he had any part to play in the matter.